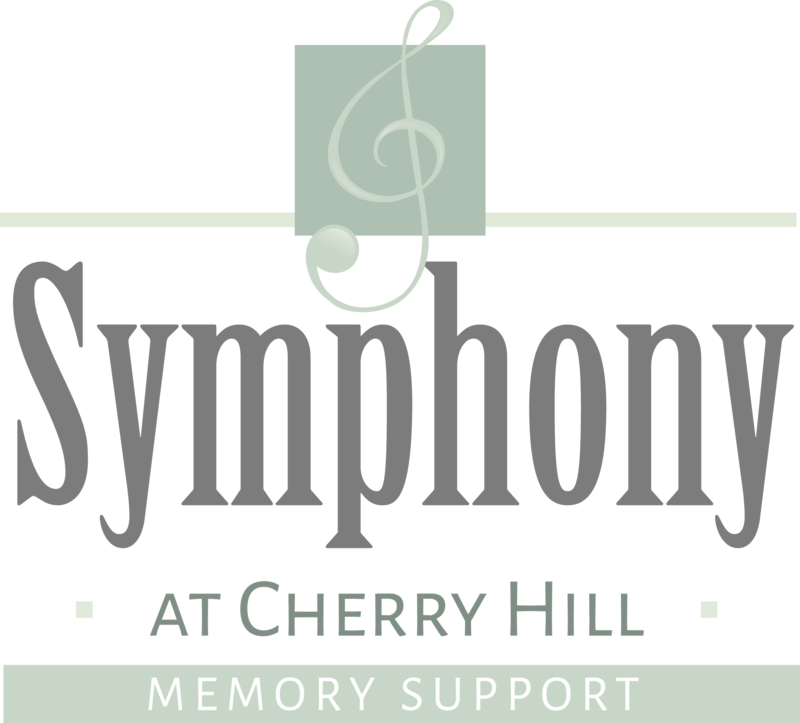 Thank you for your interest in Symphony at Cherry Hill. Please complete the form below. We will send you the information you have requested and answer any questions you may have.